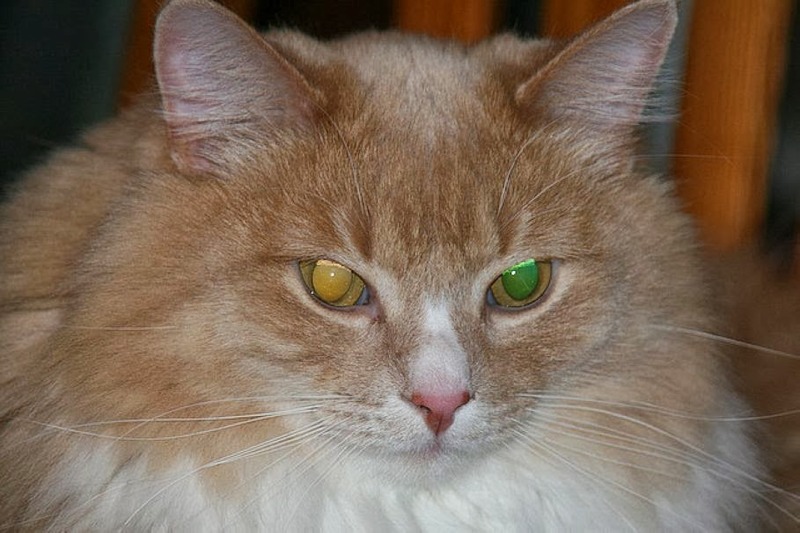 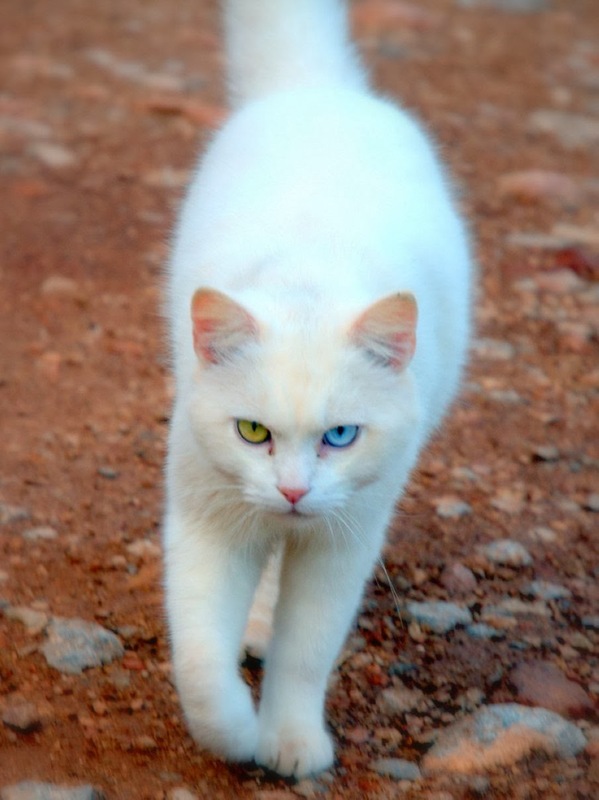 In additions to animal kingdom we have compiled a list of 24 cutest cats with different color eyes. 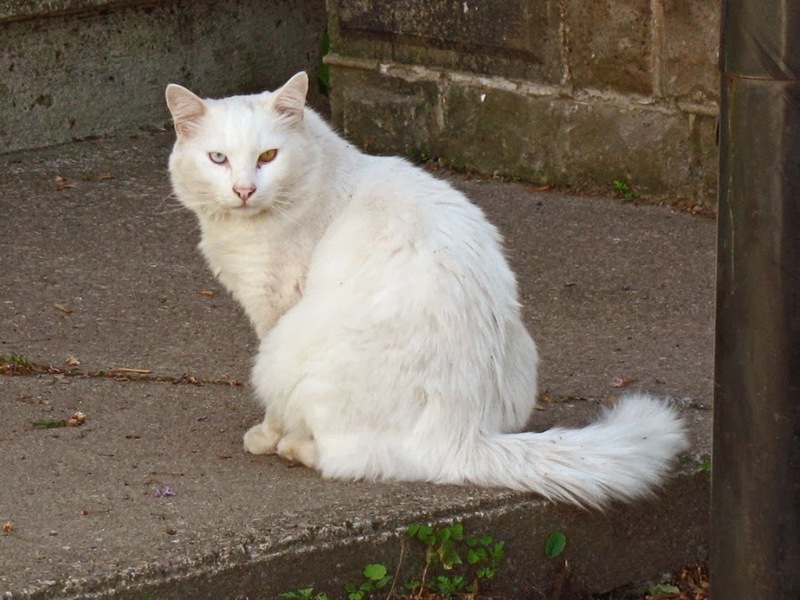 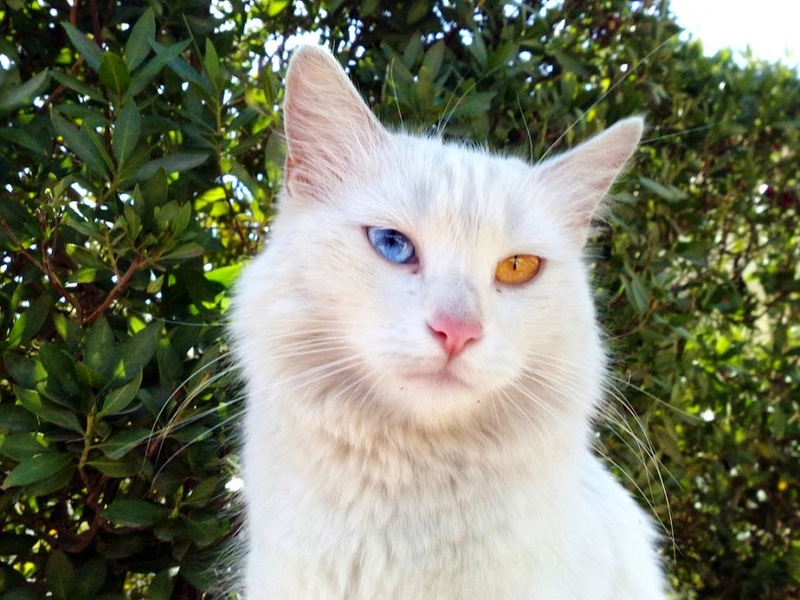 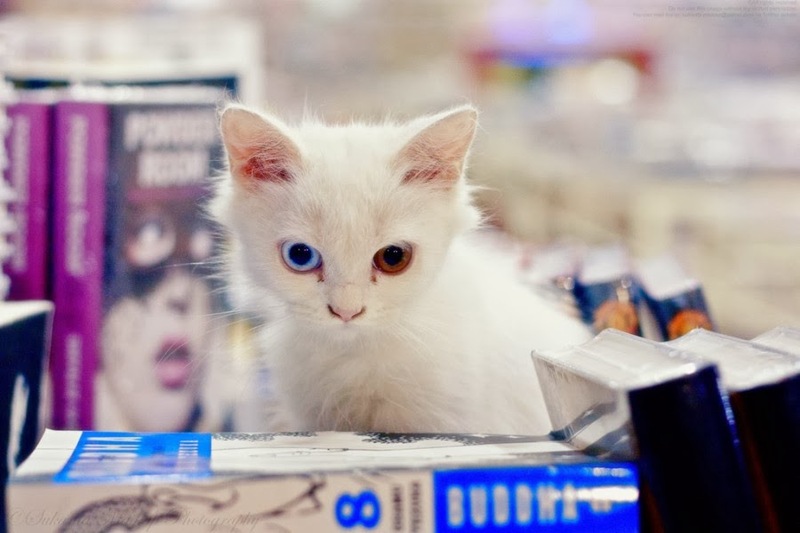 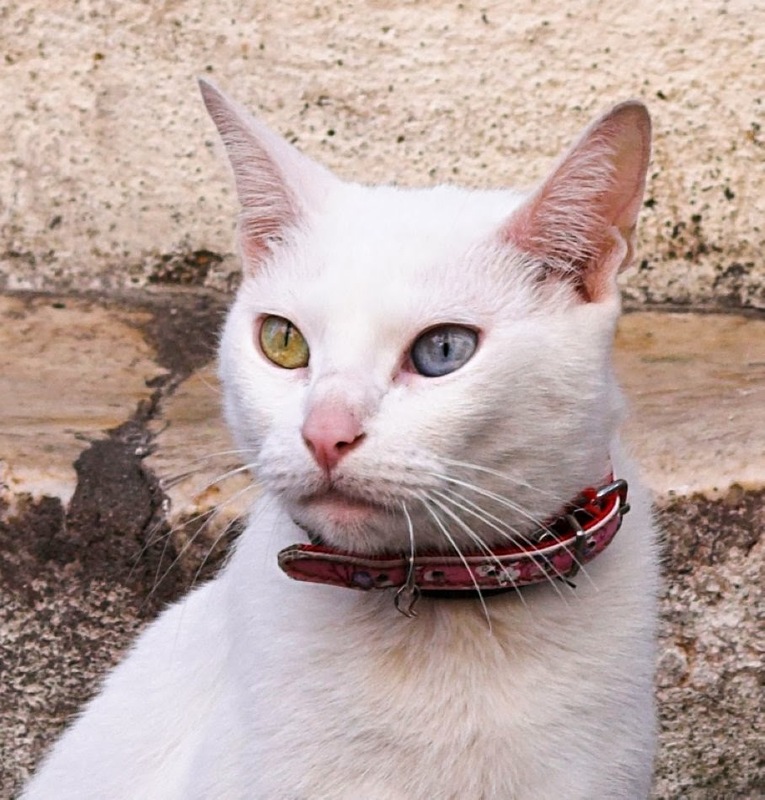 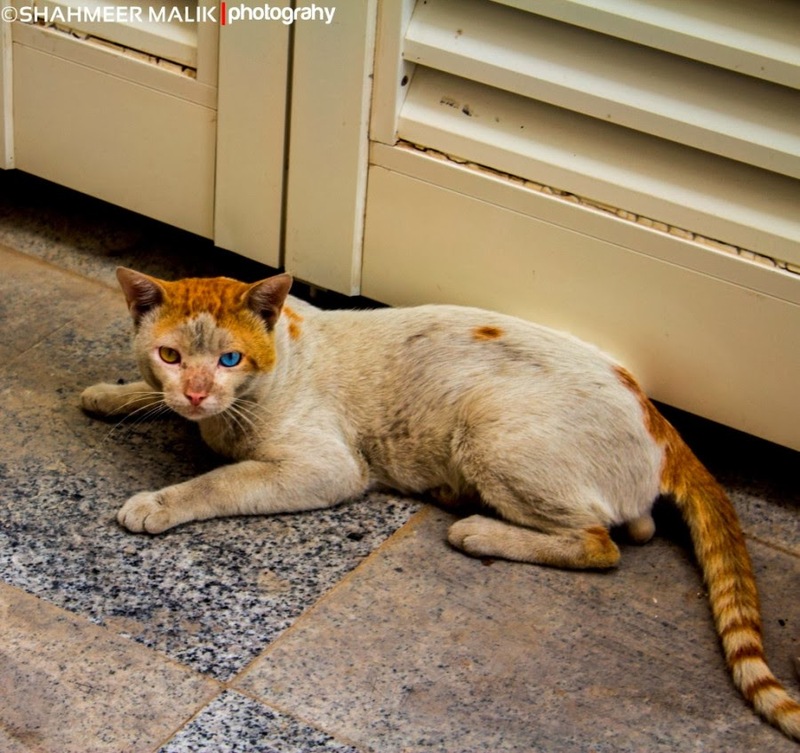 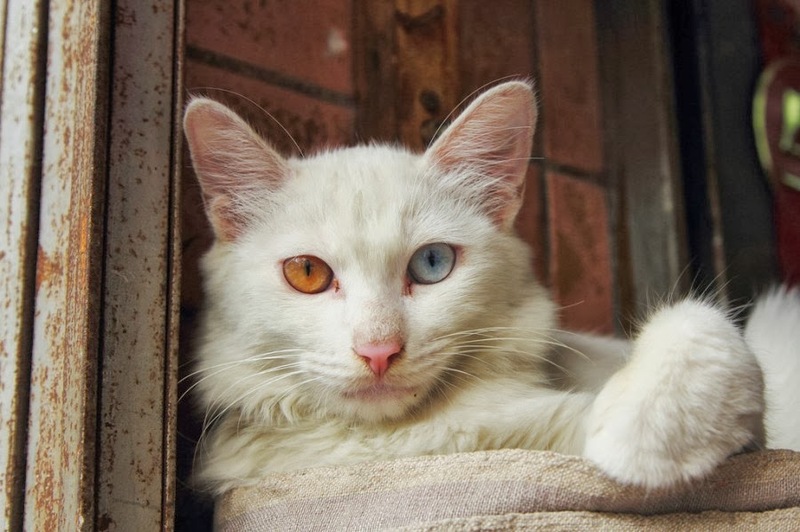 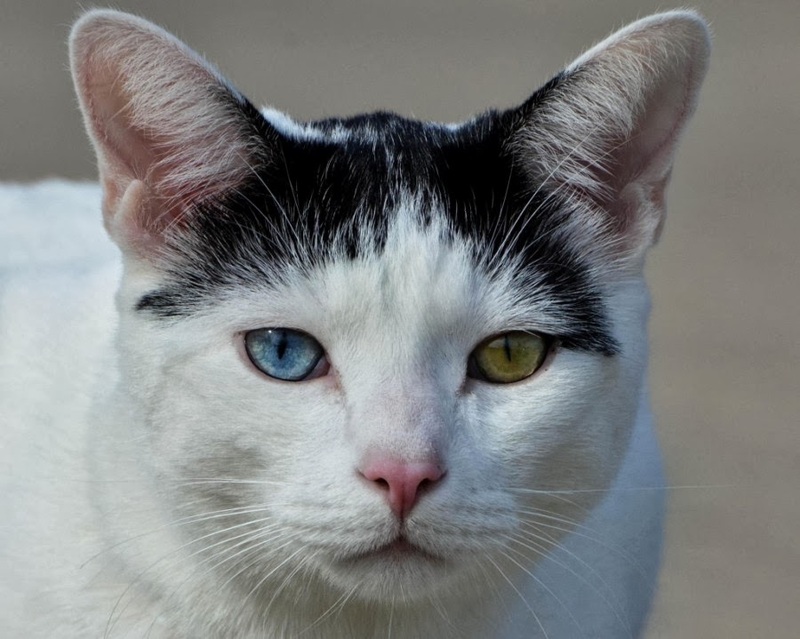 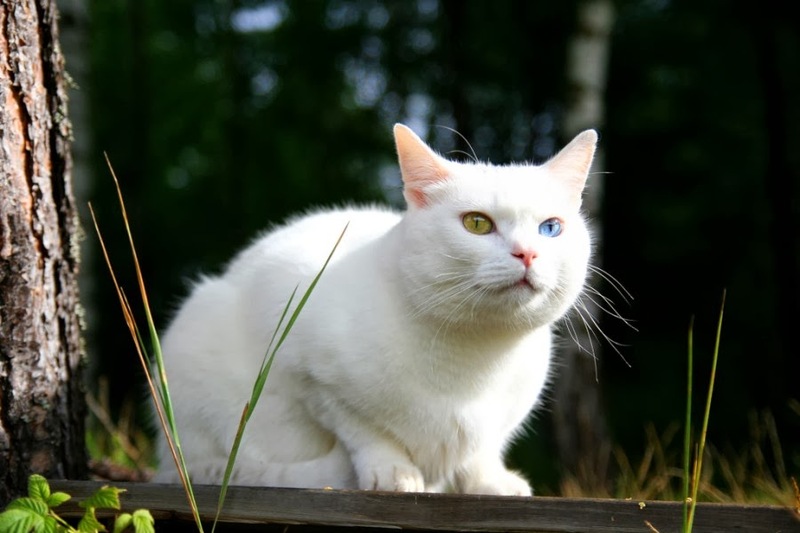 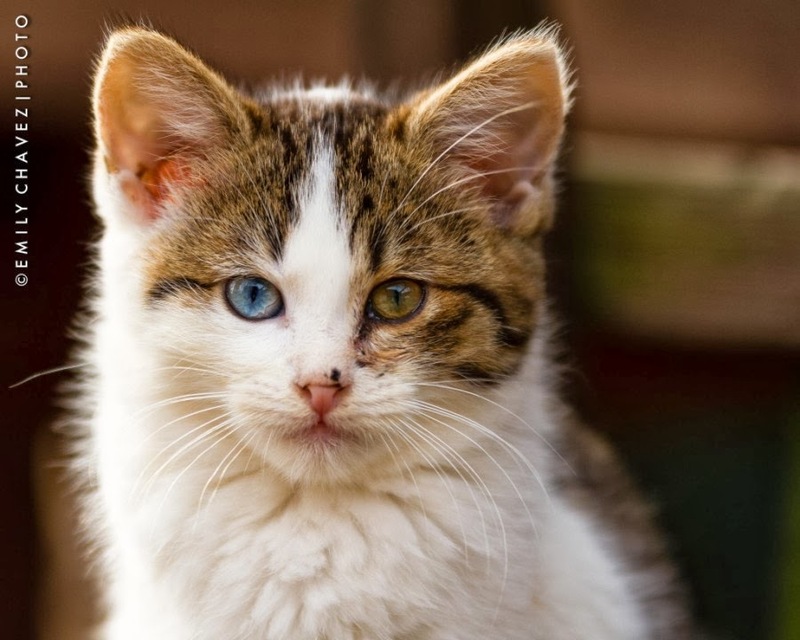 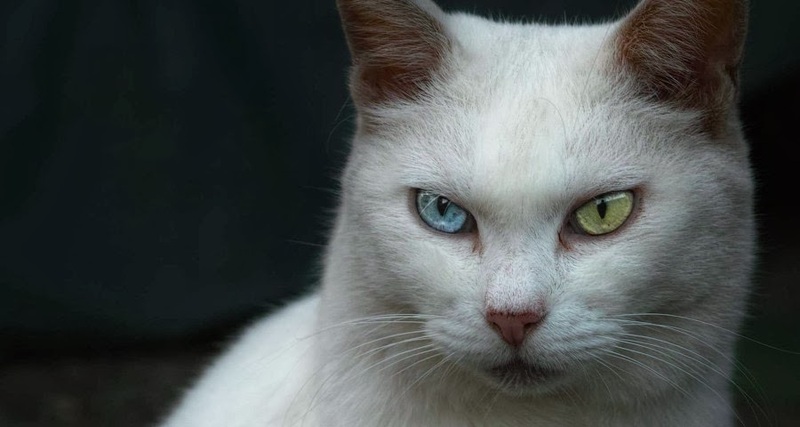 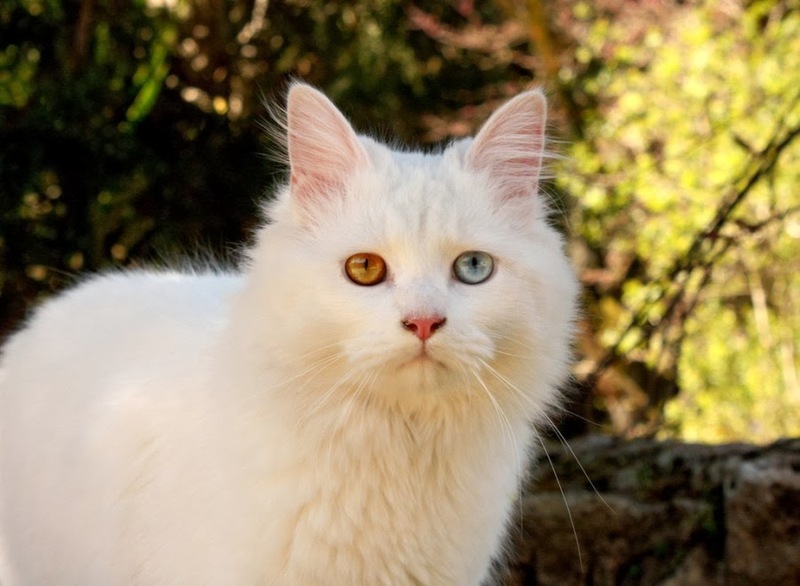 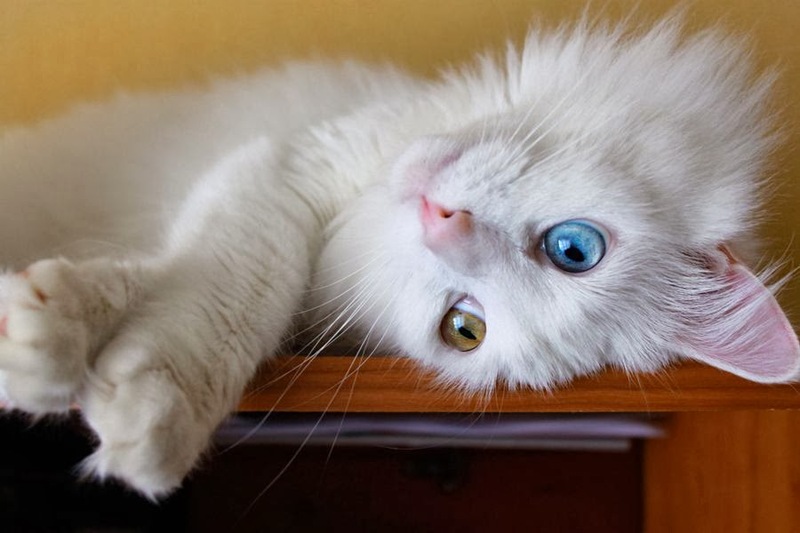 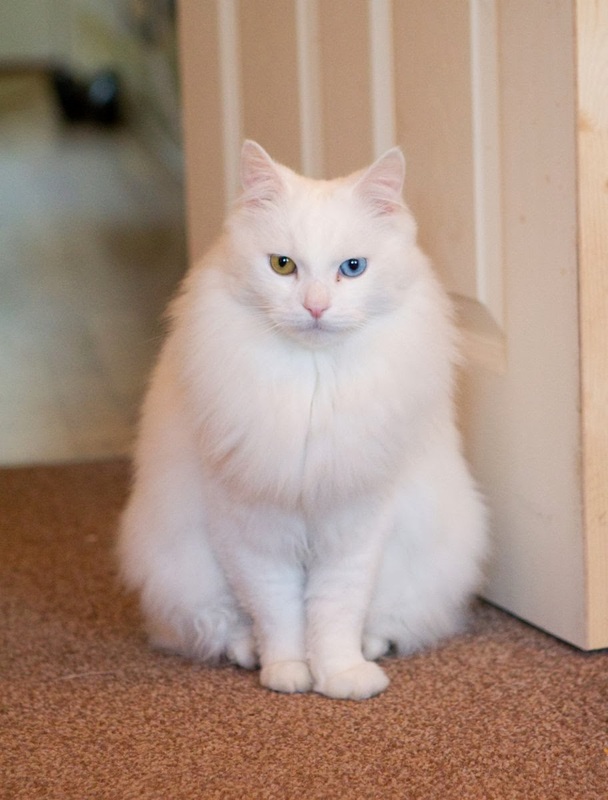 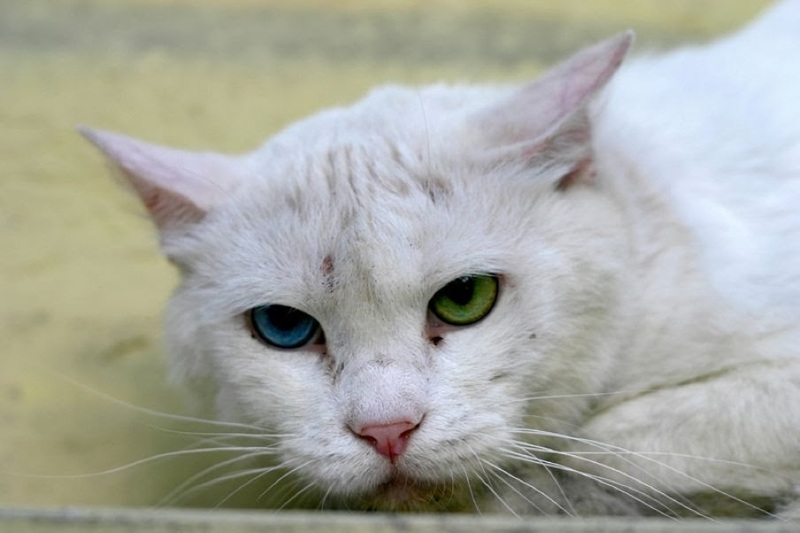 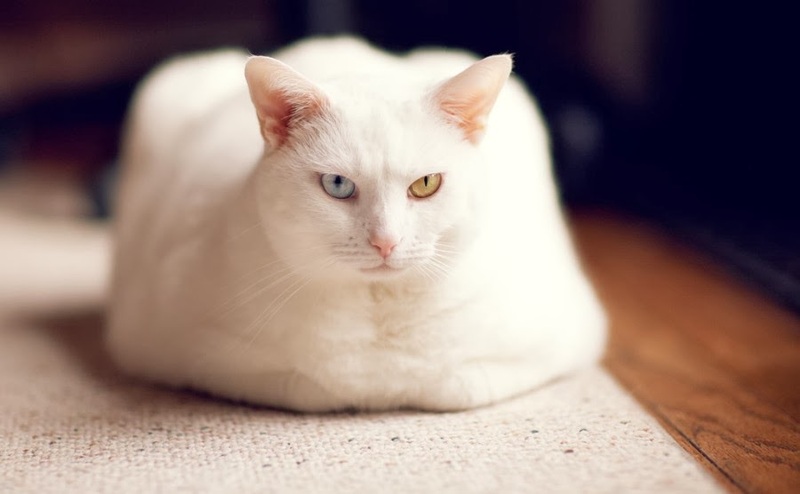 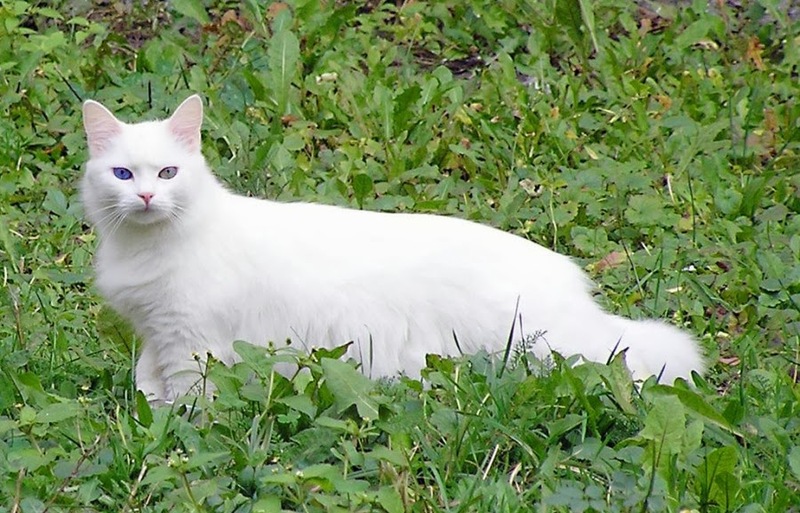 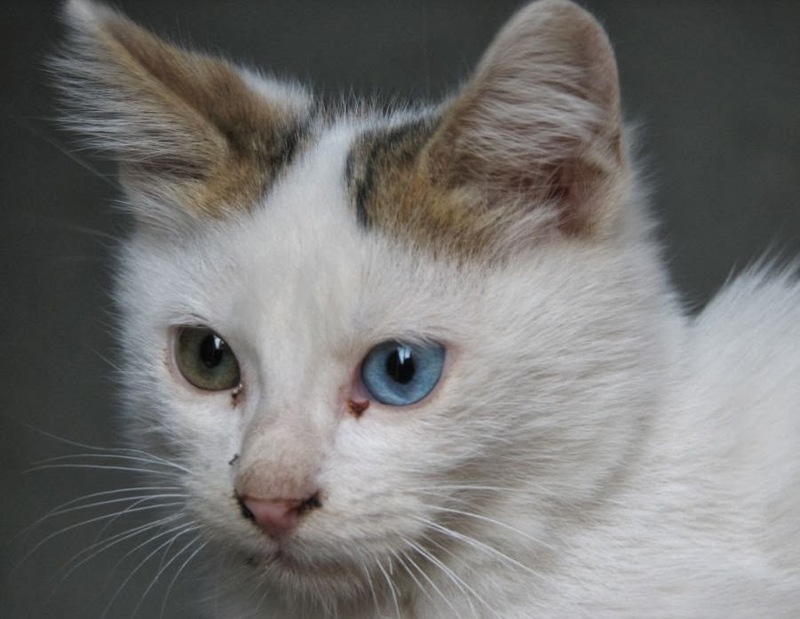 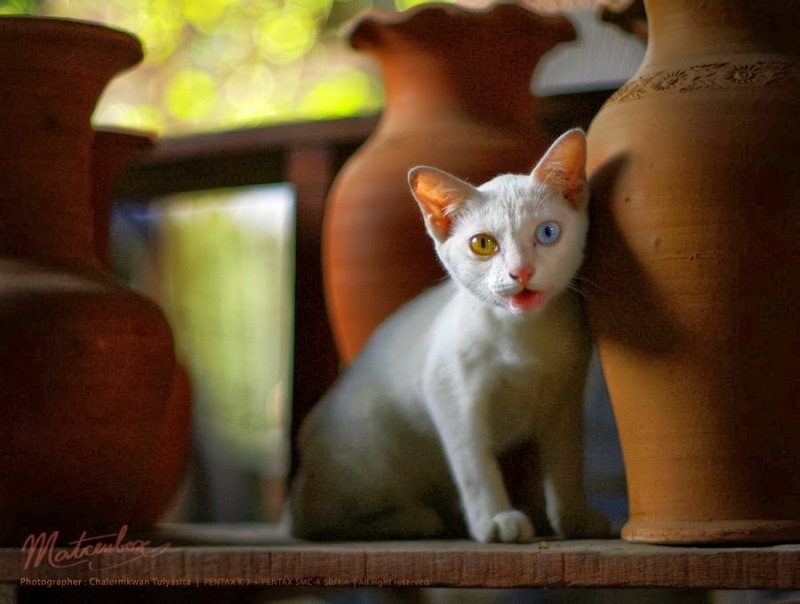 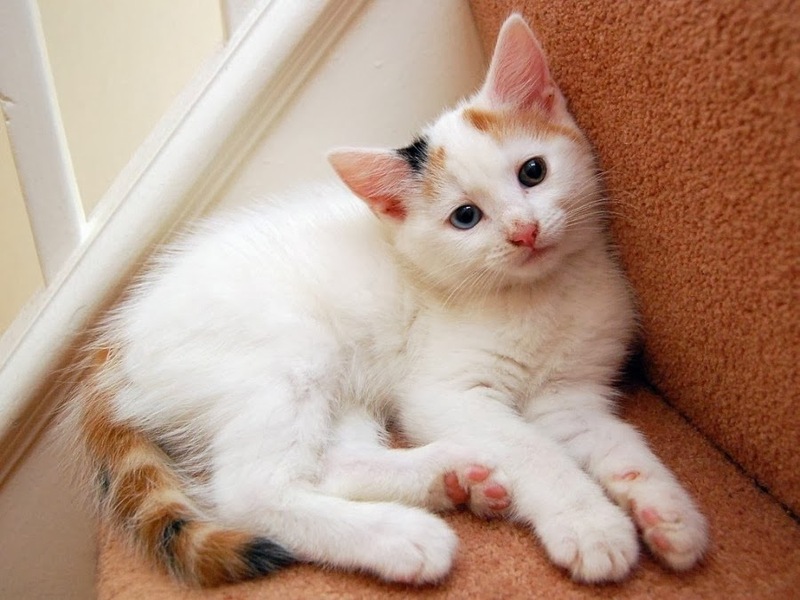 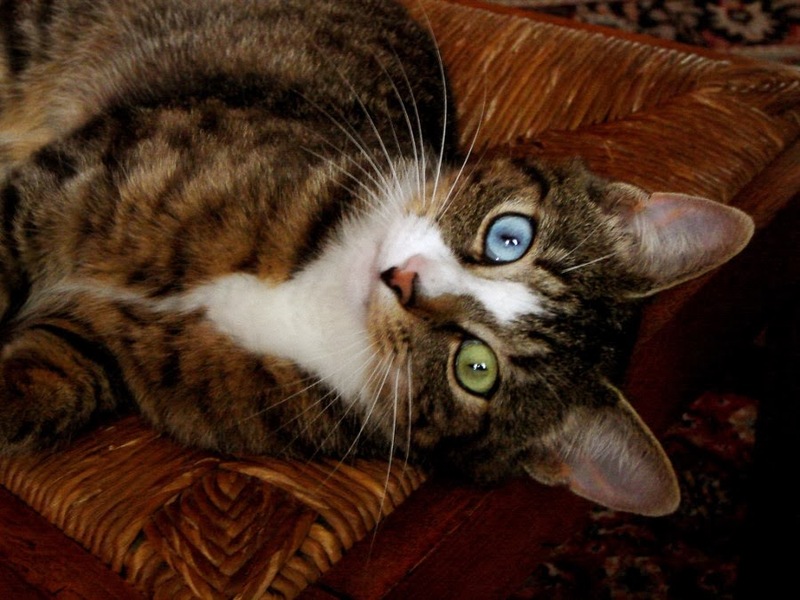 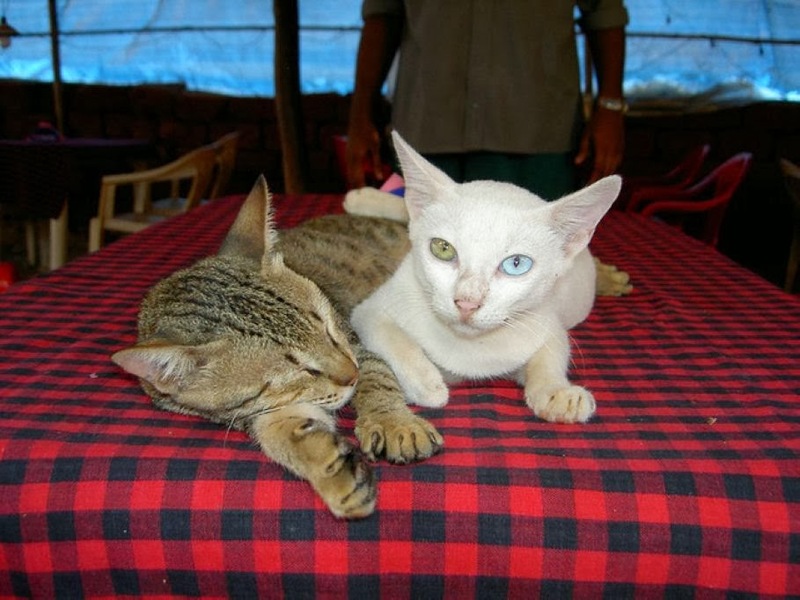 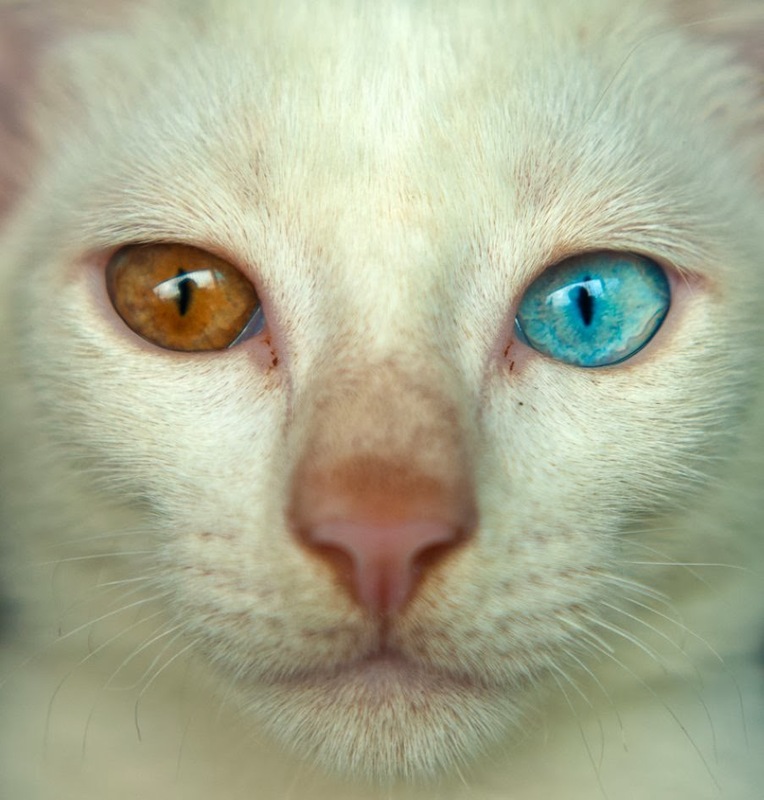 These odd-eyed cats are looking very catchy and beautiful. 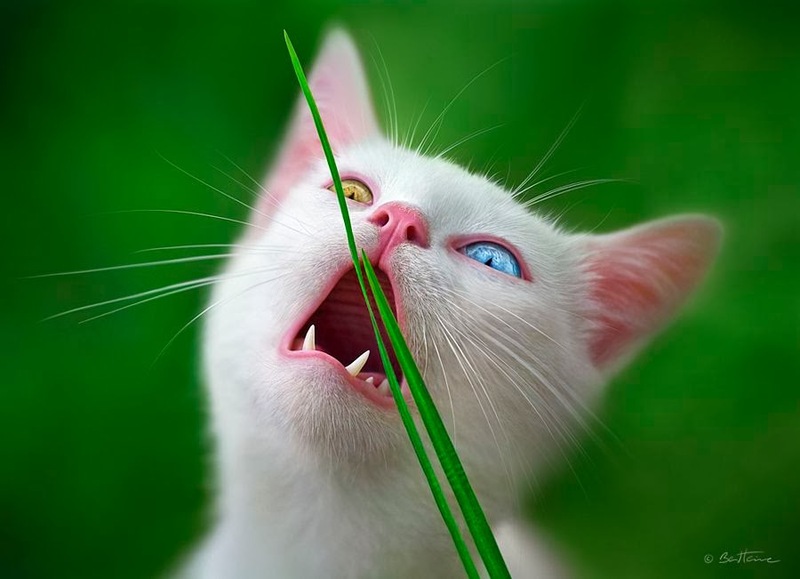 Check out our selection and pleasant your day.